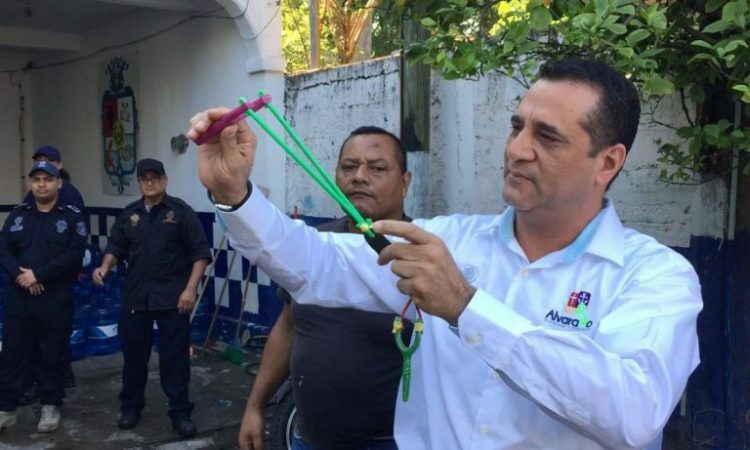 After only 30 officers of the 130-member police department in Alvarado managed to pass their control tests for the use of firearms, Miguel Ángel Yunes Linares, governor of the Mexican state of Verracruz, decided to strip the entire department of firearms. The governor’s office has confirmed that similar actions have been taken in other municipalities, like Ixtaczoquitlan, Ciudad Mendoza and Pueblo Viejo. 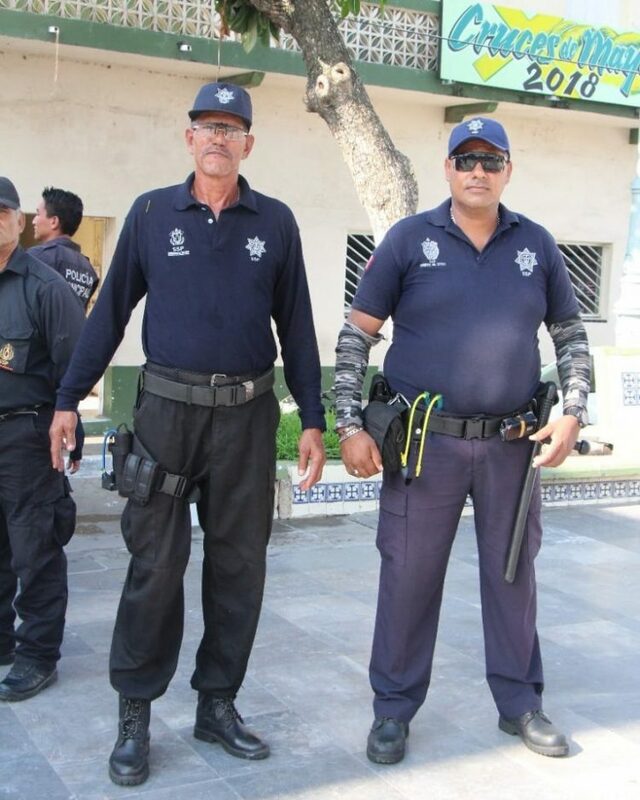 However, some local officials have accused Yunes Linares of stripping local law enforcement of what little protection they had against the criminal organisations in Verracruz. In Alvarado, the officers were armed with slingshots and rocks.